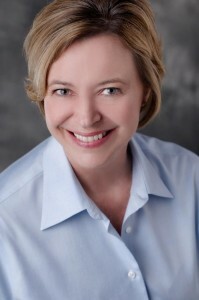 Kari Morris is a restaurateur and caterer, gardener, author, and marketer. The first-time author has a degree in journalism from The University of Texas at Austin with a specialization in public relations. She lives in Dahlonega, Georgia, where she owned and operated a restaurant and filled a niche for freshly prepared, varied, casual, and affordable dishes. Based on her success, she planned to write a cookbook on how to entertain, creating menus based on classic food pairings but using techniques and ingredients casual cooks could conquer. A few years later, her food choices, lifestyle changes, and a specialized collaboration would evolve her vision for a cookbook into a much more expansive and holistic lifestyle program. As a diehard foodie, Kari has studied culinary history as well as modern food supply issues. As a marketer, she sees how modern packaging and the desire for convenience plays a part in our nation’s growing confusion about what we should eat. Personally, Kari started suffering weight gain, higher cholesterol, and other unsavory signs of aging. At the same time, her friend and doctor, Amber French, developed a lifestyle wellness program based on eating fresh, unprocessed food to combat obesity and diseases of aging. Voilà—a much more insightful book was born. Kari maintains an organic herb garden and shared vegetable garden with a neighbor. She attended continuing education courses at the Culinary Institute of America and the Atlanta Art Institute. Kari also is the Public Affairs Officer for Team AeroDynamix, the world’s largest air show team, for which her husband Jerry is a pilot performer. She travels with the team to air shows throughout the eastern United States. 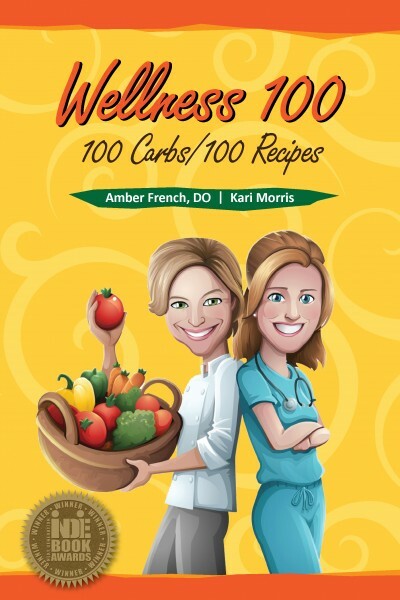 In 2011, Kari and Jerry achieved their weight loss goals and are happily eating and entertaining according to the guidelines of Wellness 100. Kari is a regular contributor, along with co-author Dr. Amber French, to the Dig In! column in I Dig Dahlonega. Connect with Kari through her website, Facebook, or Twitter. Not seeing a WriteLife book that you're looking for? It may fall under our parent company, BQB Publishing. Click here to check! Mirror, Mirror On the Wall, Where Does My Self-Love Fall?